Also called LED strip lights. Super bright. 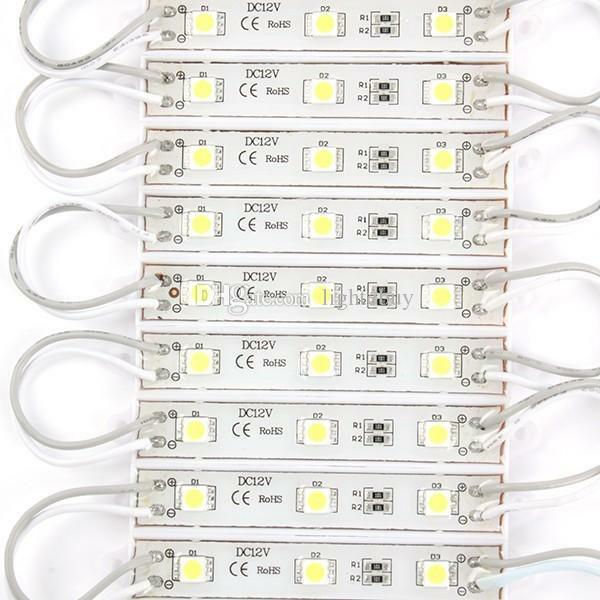 50 units 5050 SMD LEDs per meter, the brightness of 5050 LEDs is 3 times as 3528 version. Two Power plug and mounting buckles are included. Widely applicable. Not only be cut in sections, but only can run in max 25 meters with one power plug, 50 meters with two power plug at least. It is convenient and cost-saving for large outdoor projects.